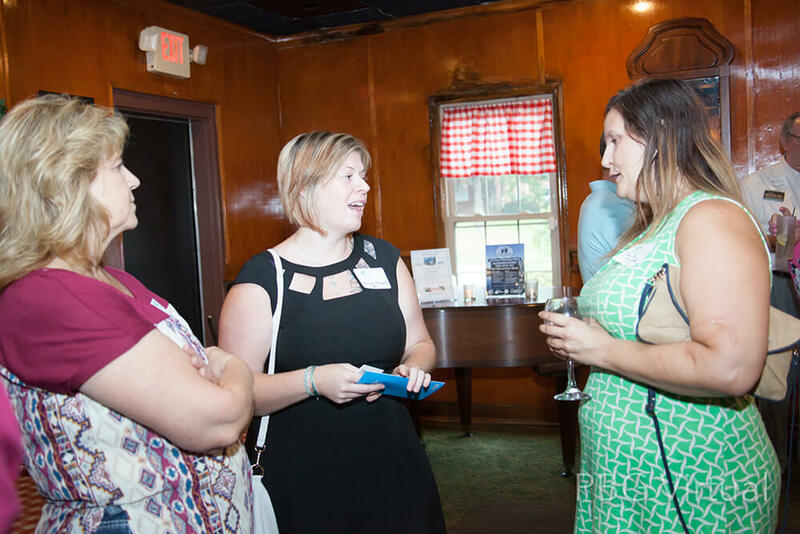 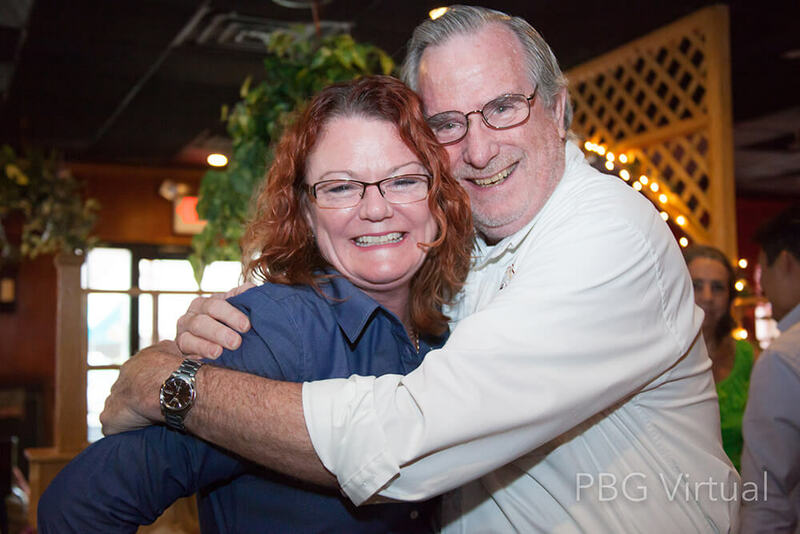 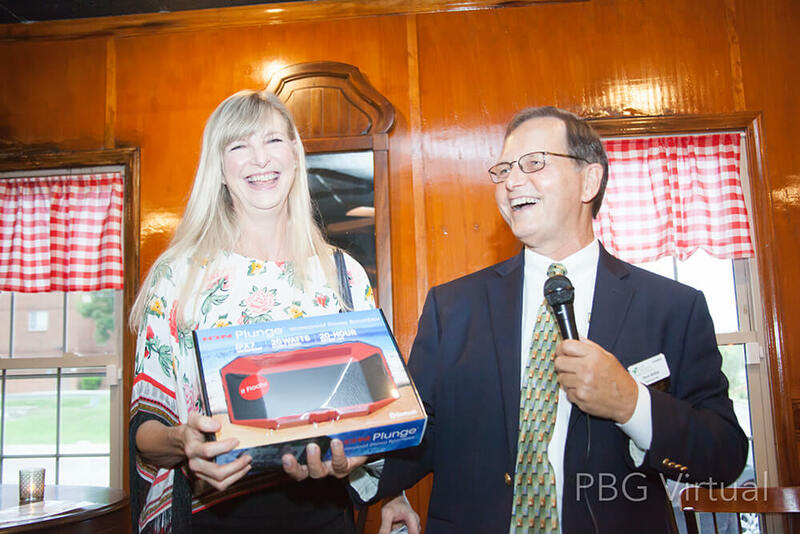 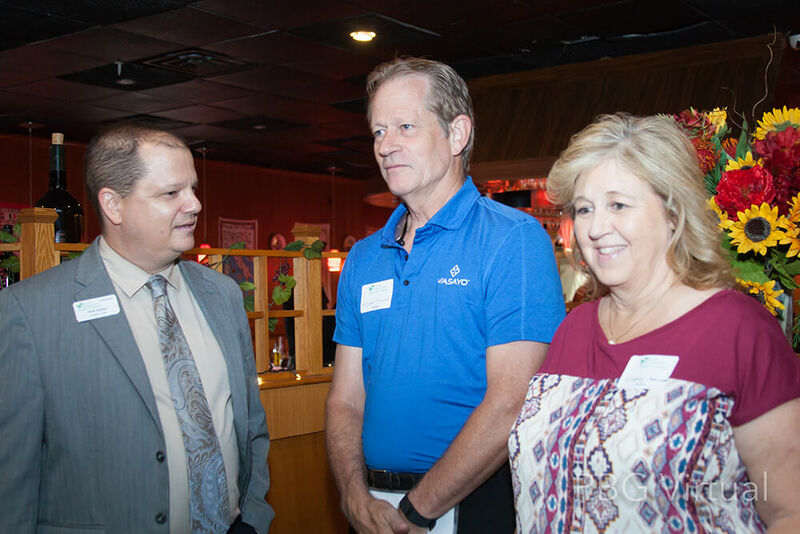 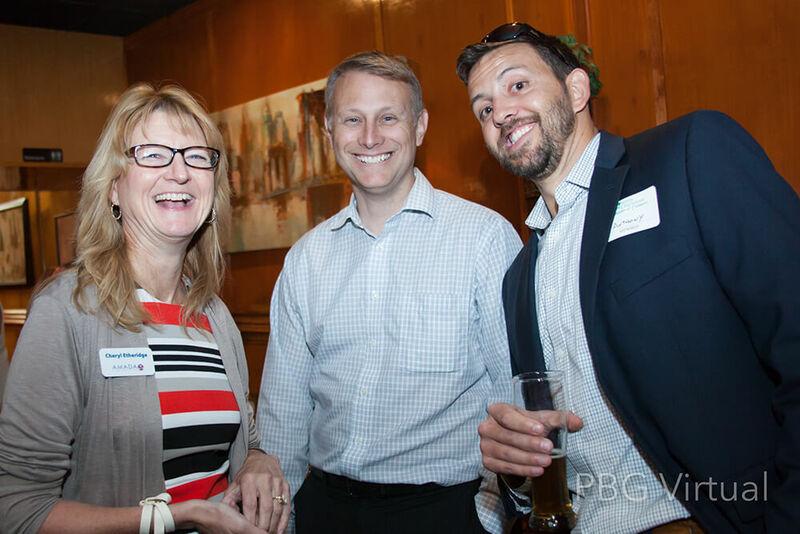 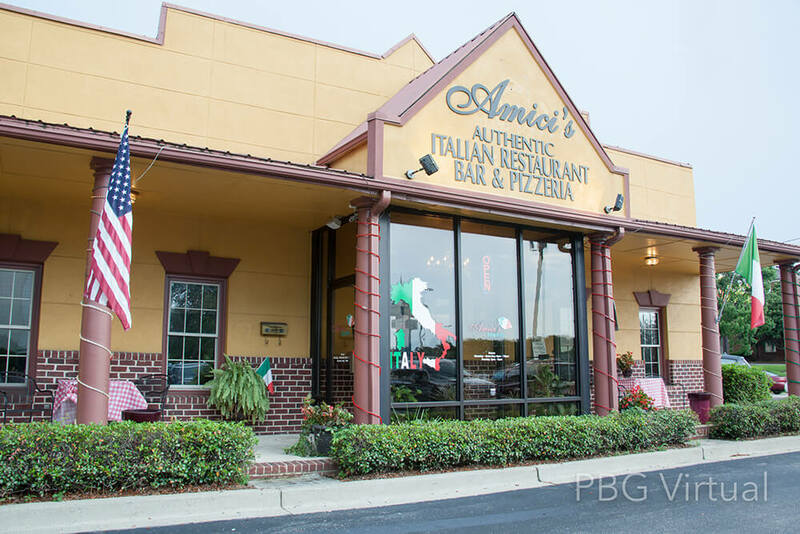 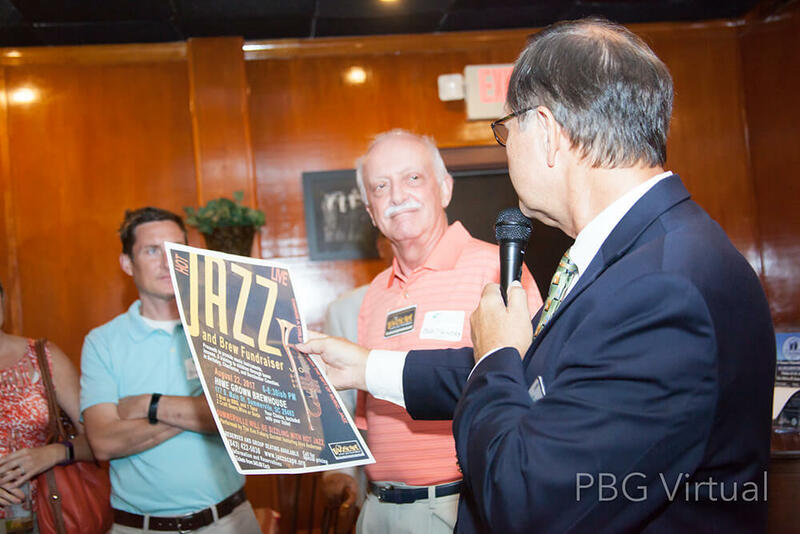 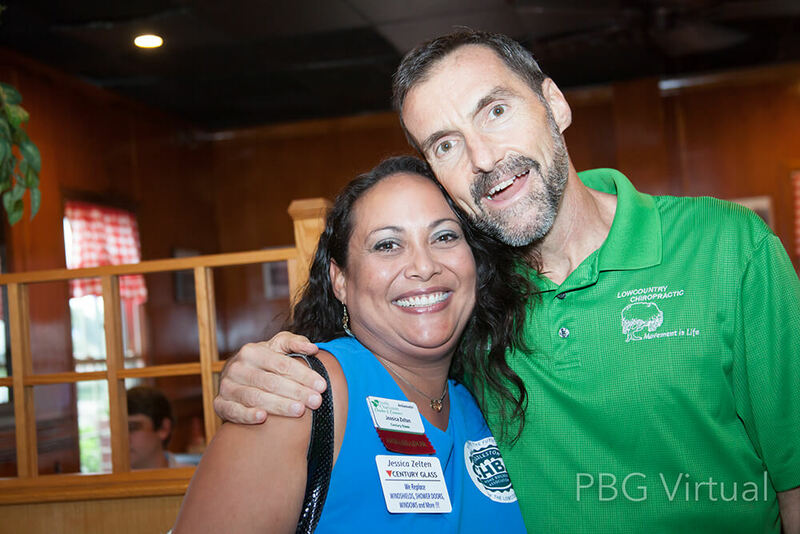 What are Chamber Member Mixers? 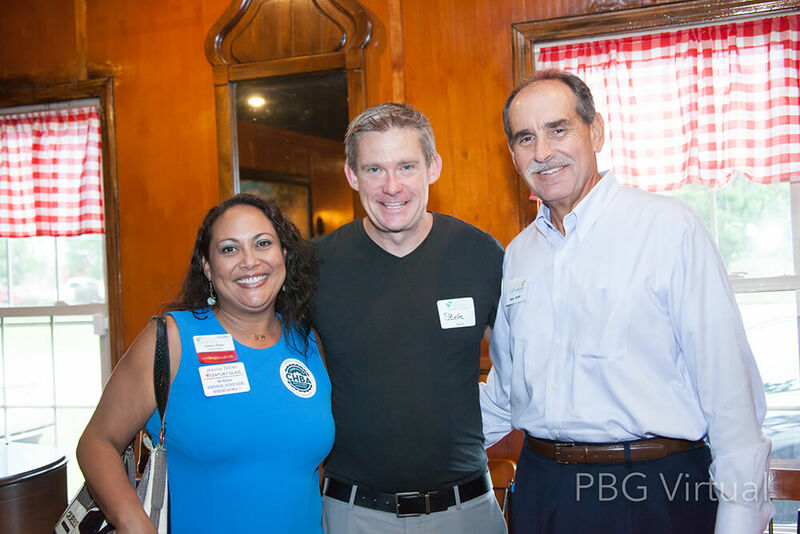 Networking is a large aspect of the business community. 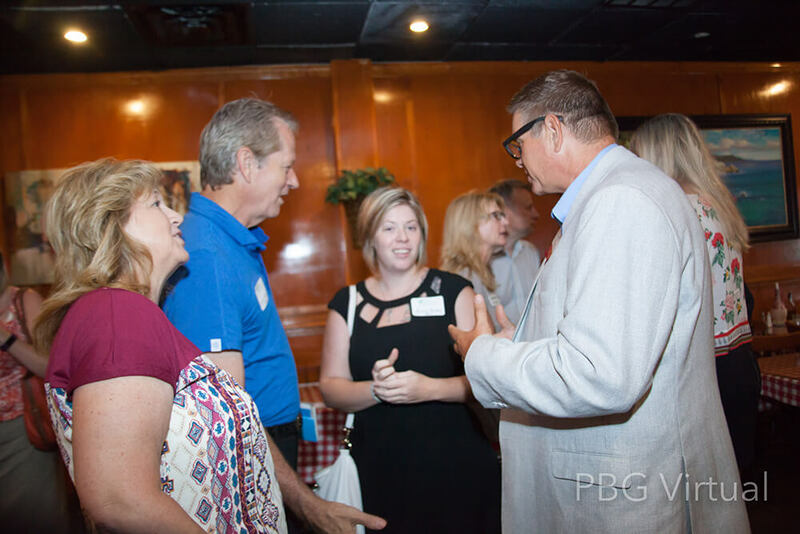 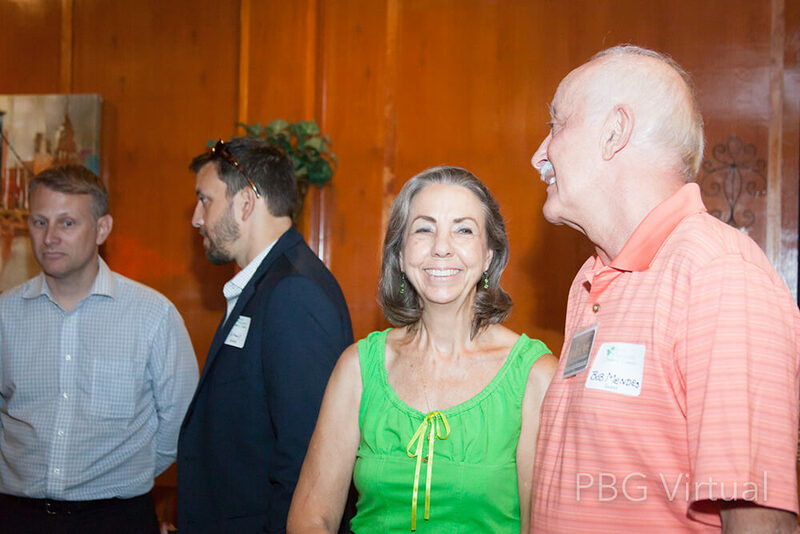 Networking is a necessity for business to explore new ideas, make necessary connections to progress their companies, and develop relationships that produce sales. 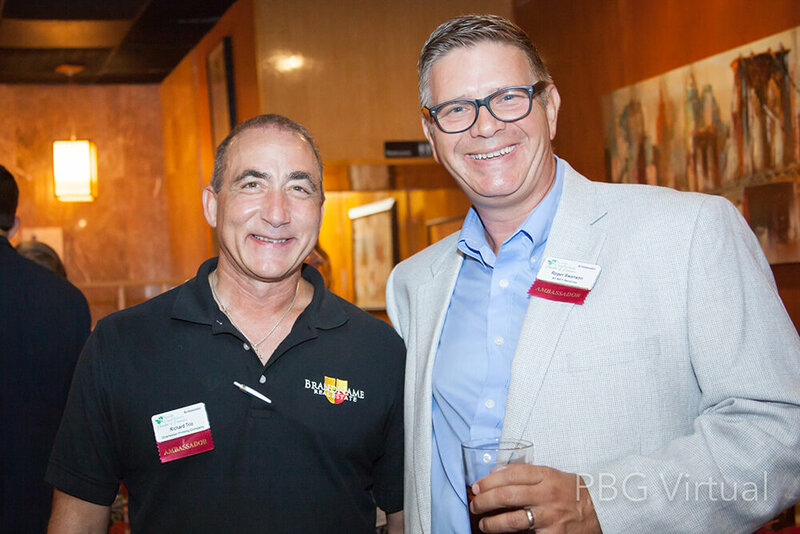 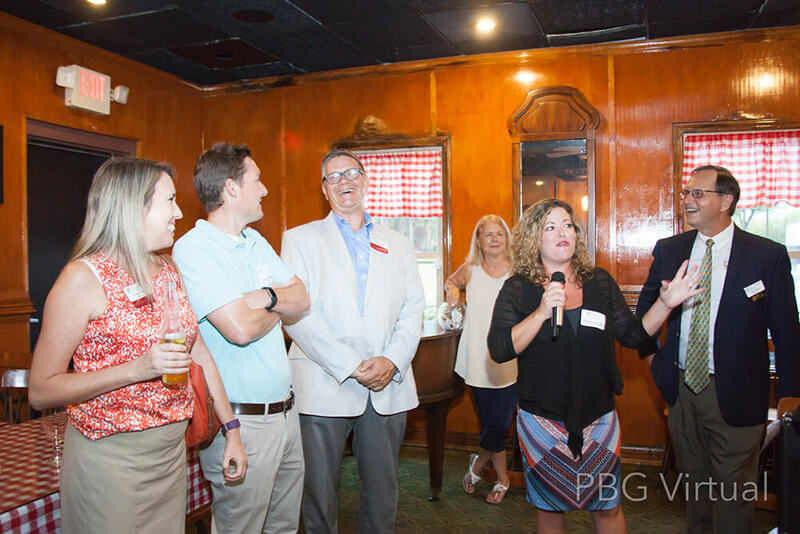 With years of experience in hosting networking and business events, our ambassadors are able to deliver a world class experience in our networking mixers.